Democrats stand with the LGBTQ community’s fight for equality. We are committed to ending anti-LGBTQ violence, bullying, and discrimination, and to ensuring that LGBTQ Americans are treated with dignity and respect in their communities, their workplaces, and their schools. Under President Obama’s leadership, we made tremendous progress: passing hate crimes legislation named for Matthew Shepard and James Byrd Jr., banning discrimination against LGBTQ people by federal contractors, and ending “Don’t Ask, Don’t Tell” and the ban on transgender military service. 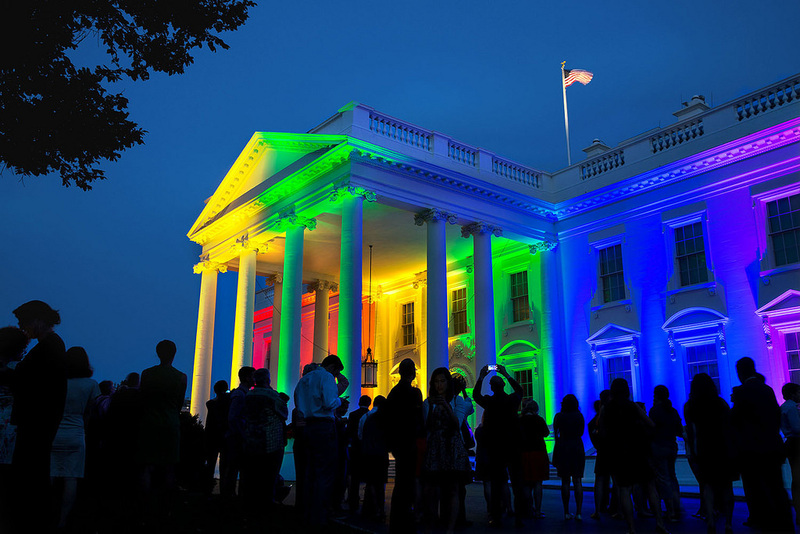 On President Obama’s first day in office, only two states guaranteed marriage equality. Today, marriage equality is the law of the land in all 50 states. Democrats are ready to continue to strive for progress. Leaders in Congress and around the country will fight alongside the LGBTQ community for full equality under the law, ending harmful conversion therapy for LGBTQ youth, and full legal protection for transgender Americans.